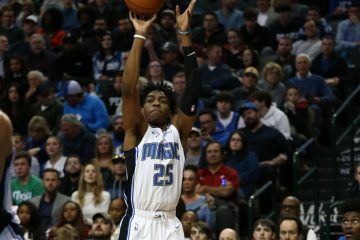 Orlando was in search of picking up its first 3-game winning streak of the young 2018-2019 season when they welcomed the Detroit Pistons into the Amway Center Wednesday night. With Detroit coming into the matchup having lost five in a row, it looked to be the opportunity Orlando could jump on. 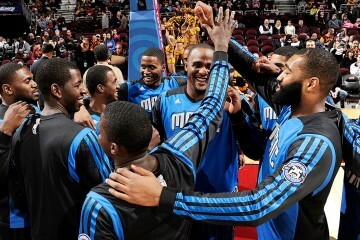 However, the Pistons were able to regain their early season form that they rode to a 4-0 start. Detroit center Andre Drummond scored 23 points and grabbed 19 rebounds, leading his team to a 103-96 victory over Orlando. The Magic now fall to 4-7 on the season and will conclude their 3-game homestand tomorrow night when they face the Washington Wizards. Tip-off is slated for 7 p.m. Eastern Time. 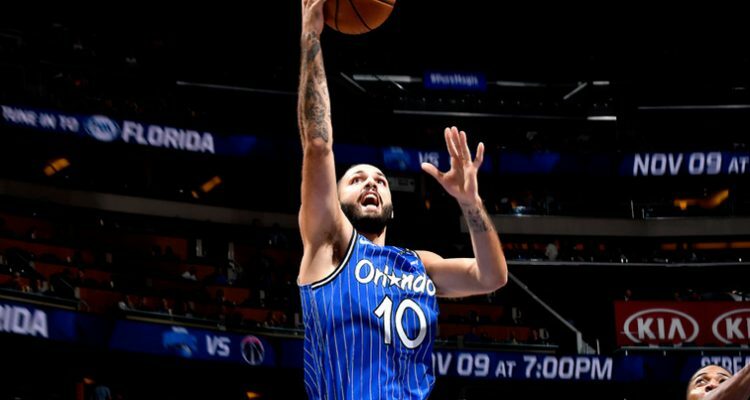 One starter that played very well for Orlando was shooting guard Evan Fournier, who hit the game-winning shot against Cleveland on Monday night. Fournier led all Magic players with 27 points. Outside of the performance of Terrance Ross, who added 15 points off the bench for Orlando, the rest of the secondary unit guys combined for five points. I’m contrast, Detroit’s bench scored 35 points on the night. Orlando has trouble containing the Pistons’ front court duo of Drummond and Blake Griffin, who scored 20 points for Detroit. 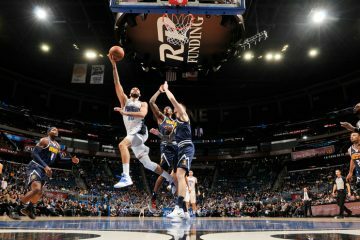 The Magic countered with their duo of Aaron Gordon and Nikola Vucevic, whom combined for 29 points and 19 rebounds.